We just eat, drink and shop in it. As the Italian megamarket launches even more outposts (including this week's Eataly Downtown in New York—and then a 20-acre theme park! ), writer Lauren Collins pays a visit to the city where the Eataly phenomenon began. Francesco Farinetti is the eldest son of the family that controls the leading multinational retailer of Italian food. But there he was in Alba, Italy, sitting on a bench like a regular guy, buds in his ears and La Repubblica in hand. “This is my brother Andrea coming,” he said, as a BMW slid into a nearby parking spot. I took a mental note: Francesco, 36, sky-blue button-down shirt, Ray-Bans, cotton scarf, sweet smile; Andrea, 26, a dead ringer, but with braces and scruffier hair. 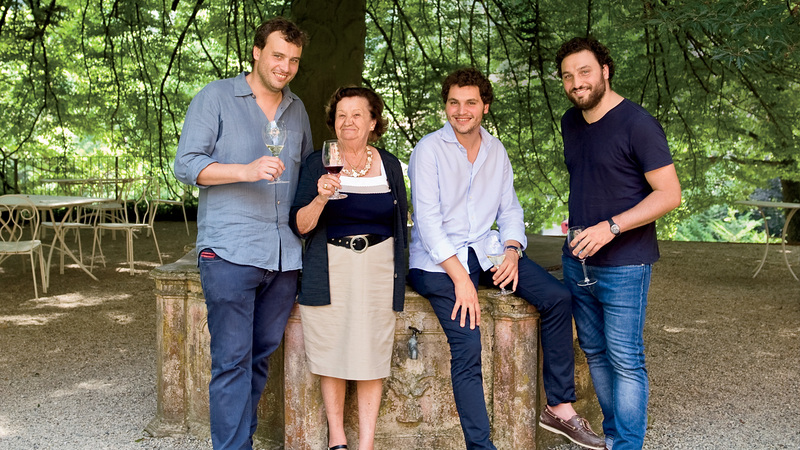 The brothers are the progeny of Oscar Farinetti, the former electronics magnate who founded the Eataly emporia in 2006. Oscar is still the public face of the company, but, recently, “the boys,” as they’re known in the family, have taken over much of its everyday management. Francesco is the CEO of the business in Italy. Andrea joined recently, nurturing relationships with Italian producers. 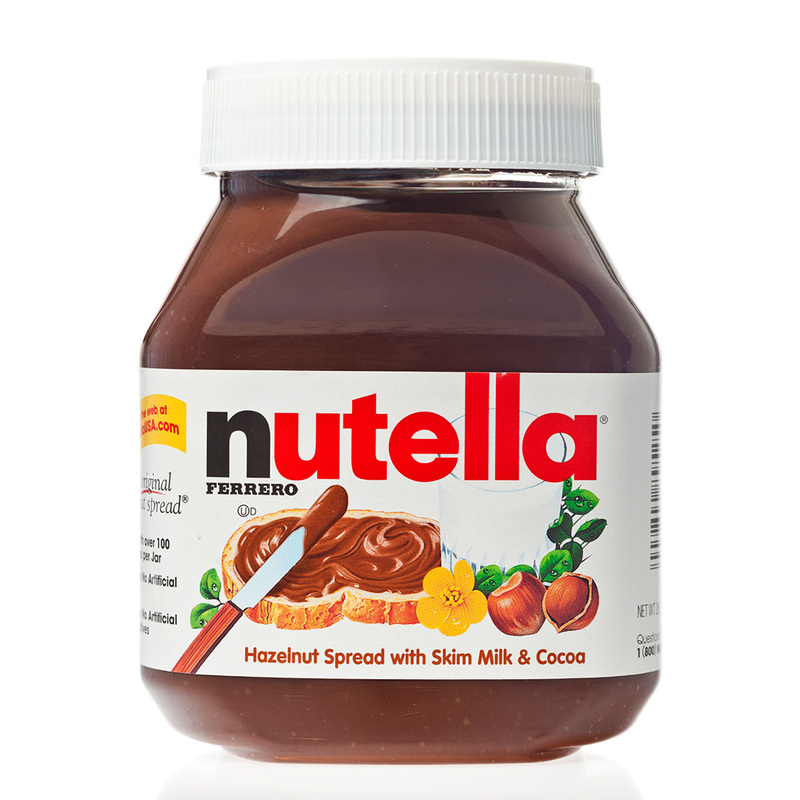 (The third member of the fraternity, Nicola, age 32, is the head of Eataly in the United States.) They had agreed to take me on a tour of Alba, the Piedmontese medieval city that, for as long as anyone can remember, has served as the Farinetti family seat. It seemed a good way to get a hold on the state of Italian food and, perhaps, as Eataly launches a series of ambitious projects, to divine the future of the company from its roots. We turned left onto Via Cavour, the city’s main drag. This was the Farinettis’ Guermantes Way, the site of a thousand memories, both lived and inherited. It was on Via Cavour that Nonno Paolo first saw Bianca Pranzi, who was to become his girlfriend, then his wife and, eventually, the family matriarch. He was riding his bike; she was 15 and preparing to become a nun. Her parents were so unhappy with the match–Paolo was poor and politically radical—that they refused to grant permission for the couple to wed. Bianca was Paolo’s girlfriend until she was 21. When they finally married, everyone knew she wasn’t a virgin. She actually had to wear a black dress to the nuptials. The first Eataly opened in January 2007 in a former vermouth factory in Turin, an hour’s drive from Alba. A million and a half people visited within the first six months, and, by October, the Farinettis were planning a store in New York. Turin Lingotto is still the company’s flagship site—the laboratory, as an employee explained to me when I visited, “where every idea is elaborated and tested.” Its pasta shelves are like library stacks. It offers San Pé gelato, made from the milk and fruit of a single, local farm. Eataly’s critics dismiss it as a fancy food court, a big-box bottega that purports to venerate slow food while stripping it of its idiosyncrasy. “People say, ‘From washing machines to salami!’” Francesco told me. But there is something winning about the Farinettis’ world’s fair–ish, have-it-all-under-one-roof optimism in an age that is all about scaling down. Eataly is a chain in that there are 27 stores in six countries, but it is not a chain in that each one reflects its environment. Go to Eataly Istanbul and you’ll find pizza biscuittata, with a locally favored harder crust, as well as the Neapolitan version. (You’ll also find a black curtain warning that pork products lie ahead.) Go to Eataly Dubai and you won’t find any pork; instead, they sell goose ham. This year, the Farinettis and their partners will open stores in Boston and New York (the city’s second location, at the new World Trade Center, on August 11). A Los Angeles outpost is planned for 2017, followed by forays into Paris, London and Copenhagen. A man with a mustache was coming toward the brothers in the street. He was, in the way that people can be in small towns, the owner of both a flower shop and a nightclub. The Farinettis led me down a cobbled street, through the open-air market that inspired Eataly’s counter-centric layout, past the candy store where they used to binge on Kinder chocolates. They had a surprise for me, they said. Francesco rang the bell of a nondescript apartment building, and a muffled voice came through the intercom. We walked to the first floor, where a woman in a neat beige skirt and a dark floral blouse emerged from behind a door. “Nonna Bianca!” the brothers cried. She kissed them both and then grabbed me by the cheeks. Nonna Bianca, it turned out, was a firecracker: 84, the trunk of the local gossip grapevine, CFO of Alba’s duomo. Every year she gives her grandsons the same birthday present: membership in the National Association of Italian Partisans—an organization commemorating those who, like their grandfather, fought for the Resistance in World War II—and a carton of cigarettes. As she prepared espressos, Andrea mentioned that we’d been to Via Cavour. She said something else. Francesco and Andrea both burst out laughing. Soon, we were off for a midday aperitivo in a breezy square that housed the bank where the Farinettis’ mother, Graziela, worked when they were young. We drank a sparkling wine from the Alta Langhe, minutes away, and after a morning with the Farinettis, it tasted like gun smoke and truffles and compromised brides. We walked to their favorite restaurant, Arca, where we drank a syrupy brown Barolo and ate carne cruda (exquisite Piedmontese beef, served raw), tajarin (egg noodles like Silly String) and rabbit with rosemary. “Panna cotta?” Francesco asked when the dessert menu came. “Panna cotta,” they told the waiter. The brothers had one more thing to show me, so we got in Andrea’s car and began wending through the hills. Roadside grasses the height of houses, fields of poppies, crops inlaying the dirt like tufts on a pillow: It was the kind of landscape that compels you to take pictures through the window, even though you know the photos will be dreadful. After 30 minutes, we reached the village of La Morra, where a promenade overlooks the whole of the Po Valley. It was beautiful. I hoped someone would remember it this way: Here was the place where Francesco smoked a cigarette while Andrea told a visitor, surveying the patchwork, that the fields were Barolo and the forest was truffles. Lauren Collins is a staff writer for The New Yorker and the author of the new book When in French. 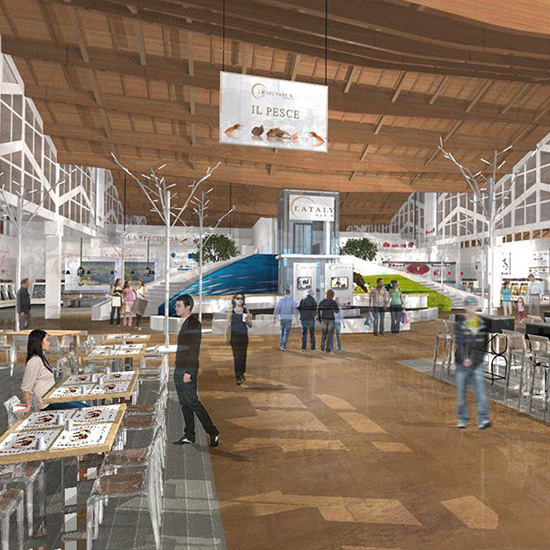 More Details About the Massive New "Fico Eataly World"